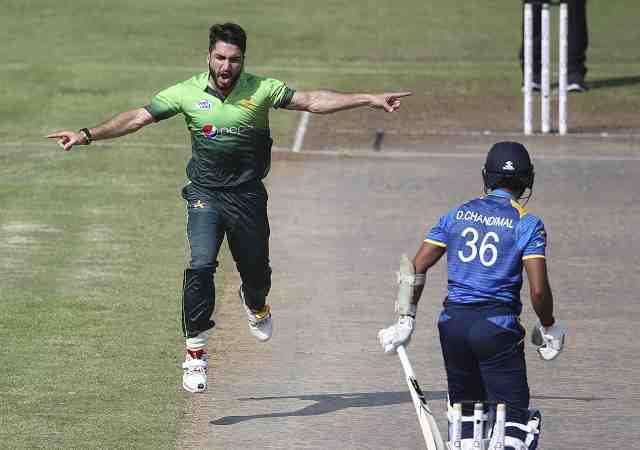 DUBAI: Left-arm paceman Usman Khan Shinwari destroyed Sri Lanka with a five-wicket burst to help Pakistan achieve a convincing nine-wicket win in the fifth and final one-day international to secure a 5-0 series sweep. 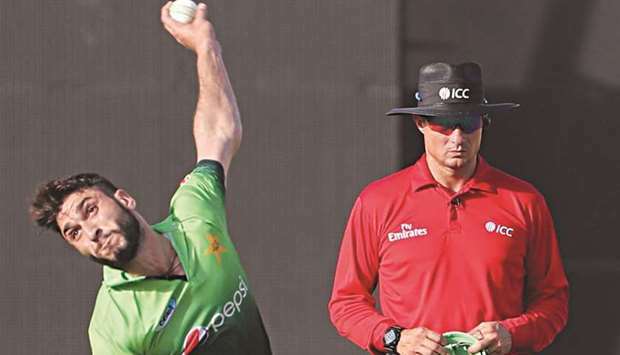 Khan’s 5-34 in seven overs reduced Sri Lanka to 103 all out in 26.2 overs in Sharjah before openers Fakhar Zaman (48) and Imam-ul-Haq (45 not out) knocked off the paltry target in 20.2 overs. This is Pakistan’s sixth whitewash in a five-match ODI series. They had swept Zimbabwe (2002 and 2008), Bangladesh (2003 and 2008) and New Zealand in 2003 in the past. The result was never in doubt once Khan assisted by Hasan Ali (2-19) and Shadab Khan (2-24) had destroyed Sri Lanka who had totals of 209, 187, 208 and 173 in the series. 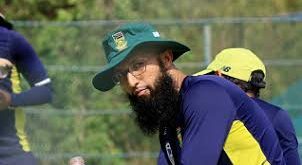 The win is Pakistan’s ninth in a row since winning the Champions trophy in June this year while Sri Lanka plummeted to their 12th defeat in a row, also losing 5-0 each to South Africa and India this year. 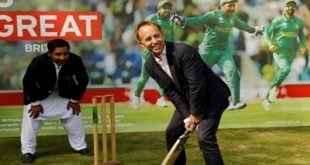 But it was the hosts’ new find Khan, who claimed the best ODI figures by a Pakistan left-arm quick since Wasim Akram, who rocked the Sri Lankans. Khan termed it his best bowling in the entire career. Sri Lankan skipper Upul Tharanga showed disappointment over the loss. “For the last 15-18 months we are losing because of poor batting,” said Tharanga, referring to Sri Lanka’s defeats which also included their first-ever loss to minnows Zimbabwe at home. 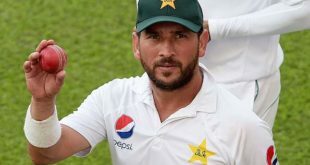 Khan, who debuted in the fourth one-dayer of this series, bowled Sadeera Samarawickrama with the fifth ball of the match for nought and then had Dinesh Chandimal next ball, caught behind without scoring. In his next over Khan had Tharanga bowled off a nippy delivery for eight and then trapped Niroshan Dickwella leg before with the fifth to leave Sri Lanka tottering at 8-4. 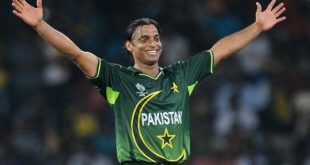 Khan completed his maiden five-wicket haul when he had Milinda Siriwardana (six) caught by Fakhar Zaman, his wickets coming off just 21 balls – third fastest to five wickets in an ODI.